One of the most remote spots in America and the first protected wilderness area in Nevada, named after an old legend. 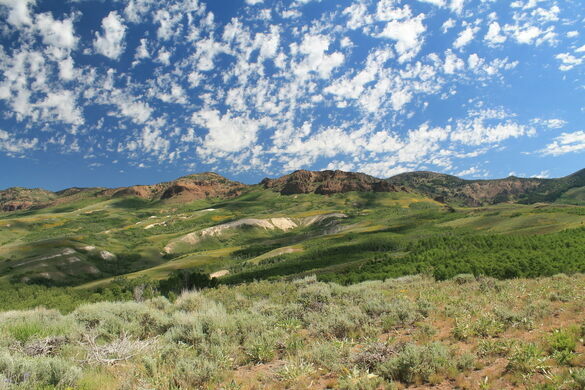 In 1964, the Jarbidge Wilderness became the first ever wilderness area in the state of Nevada, growing to encompass more than 113,000 acres of pristine terrain. 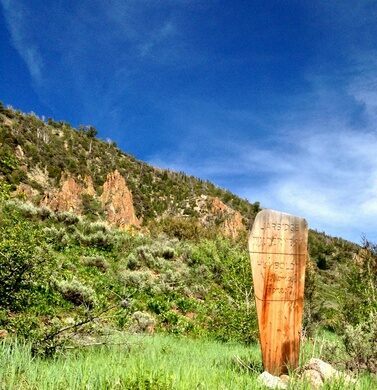 Dotted throughout the wilderness area are elk, moose, mountain lions, cold deserts, alpine forests, wildflowers, and tree carvings made by Basque sheepherders in the mid-1800s. But if you dig deeper, you’ll find something even more enthralling: a strange mythological backstory of a man-eating giant who roamed across the Jarbidge Wilderness for ages. 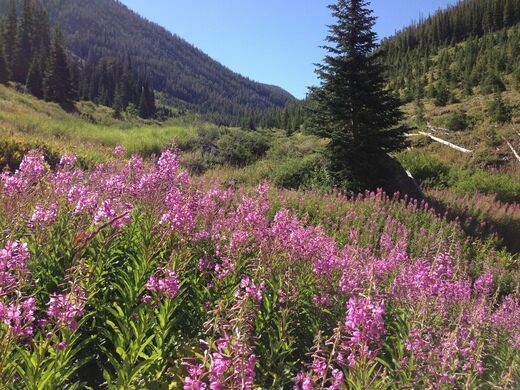 The Jarbidge Wilderness gets its name from Tsawhawbitts, the Shoshone word for “a weird beastly creature.” Tsawhawbitts was well known among local tribes to be a cannibalistic, man-eating giant who would capture local Shoshones, pile them into a basket, and carry them away for supper. One day, after years of avoiding Tsawhawbitts at all costs, the vengeful Shoshone tribe decided that enough was enough and attempted to trap the giant once and for all. In an epic battle, the Shoshone backed Tsawhawbitts into what is now known as Jarbidge Canyon and used rocks and boulders to trap it in a cave for the rest of its life. Little occurred in the region until 1909, when prospector Dave Bourne struck gold in Jarbidge Canyon in what’s known as the “last great American gold rush.” After learning of the strange legend of Tsawhawbitts, Bourne decided to name the surrounding area after the cannibalistic monster. Unfortunately, Bourne misheard the name and mistook Tsawhawbitts for “Jahabich,” which later became simplified to Jarbidge, which remains the name of the wilderness area to this day. The town of Jarbidge itself still stands to this day, featuring remnants of the Wild West gold mining town it once was. Inside Jarbidge is a trading post, gas pump, hotel, saloon, and the Jarbidge Jail, which once held Ben Kuhl, the man who committed the last stagecoach robbery in the American West. Kohl was convicted after analyzing the blood on the stagecoach, the first use of fingerprinting technology to catch a culprit in American history. 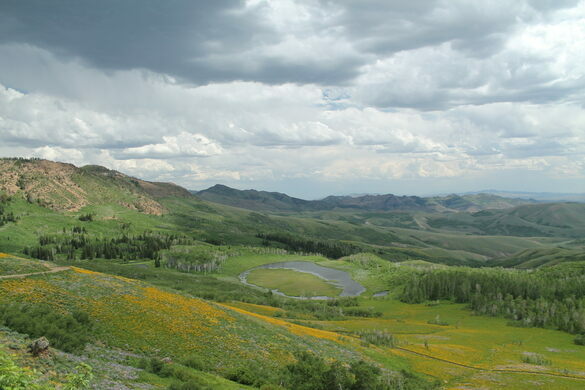 Nowadays, the Jarbidge Wilderness remains one of the most remote, serene, and least polluted natural areas in the country. Every visit will be delightful, so long as you steer clear of Jarbidge Canyon, where Tsawhawbitts may still be lurking around. This arts and culture cultural center explores the diverse cultural heritage of the American West. The world's largest dead polar bear, immortalized by taxidermy and Hunter S. Thompson. A hidden gem of a saloon in the middle of a ghost town. A hill carving of the legendary dragon that terrorized the village of Bures in the Middle Ages.